Supporting families of children with additional needs. 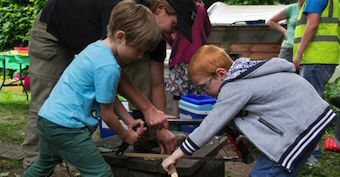 Supporting individuals to improve their health through growing together and outdoor activity. Working with businesses and organisations to improve staff health and wellbeing. Volunteers needed to enrich lives! Our work is financially supported through grants and awards. 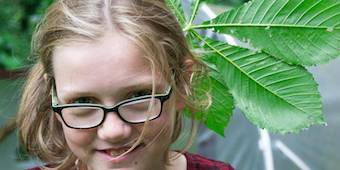 We welcome families of children with additional needs and individuals of any age who want to use outdoor space and growing to find support with physical and emotional needs. We also can offer volunteer and work experience opportunities. Professionals and organisations can find a variety of ways to engage with Growing works. 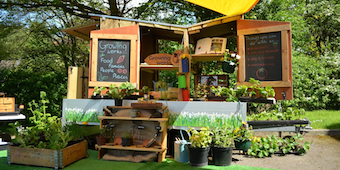 You can benefit from our training and workshops, hire our "potting shed on wheels", or become a one of our trustees. Meet the people behind the projects, delivering quality outdoor therapy.